Our great tasting summer sausage with cheddar cheese and jalapenos added. You won't believe this great combination. 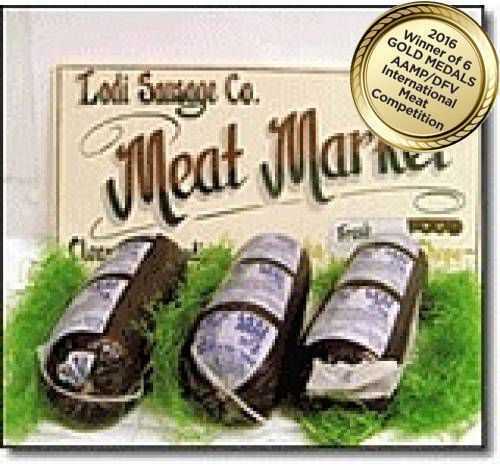 Not too spicy but a great tasting award winning specialty sausage.